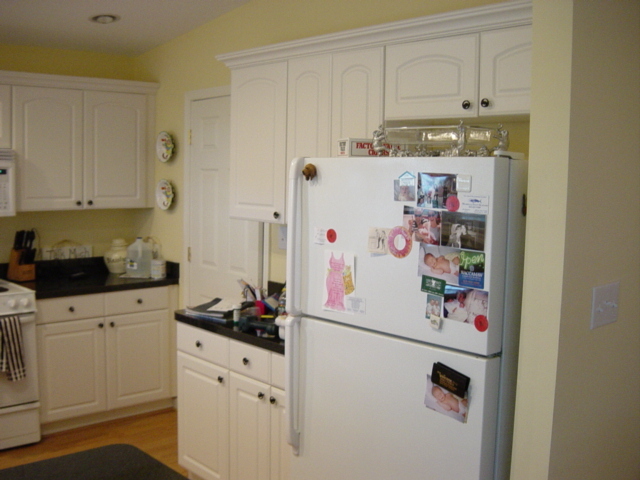 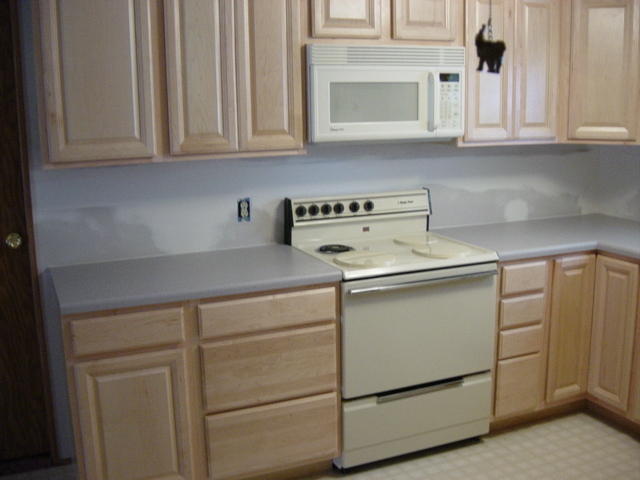 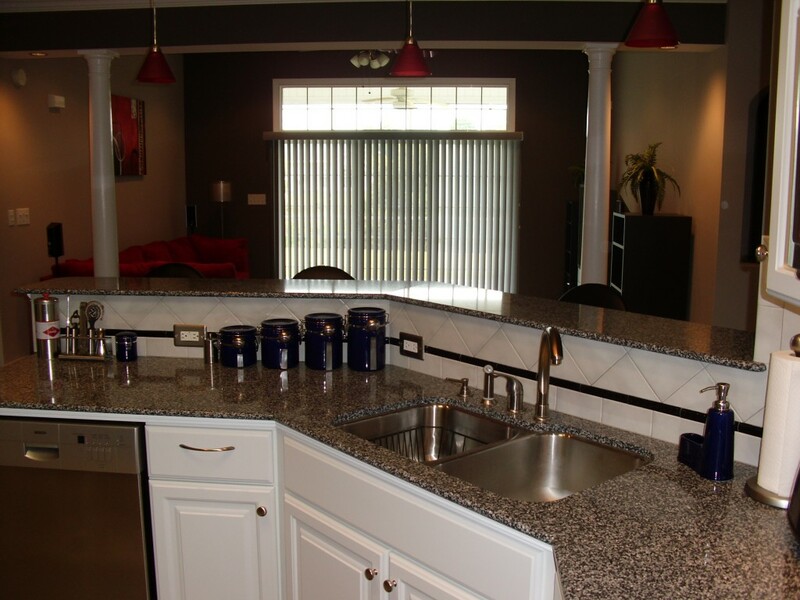 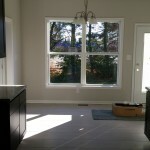 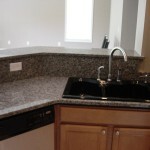 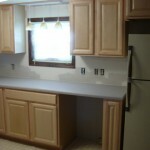 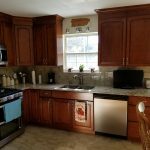 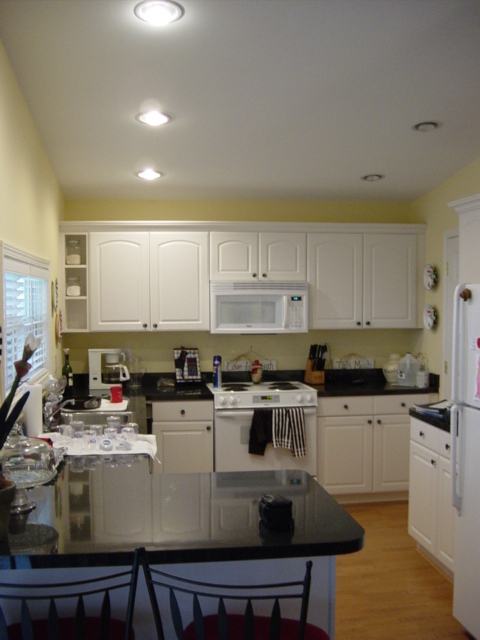 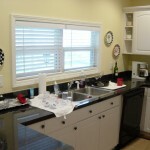 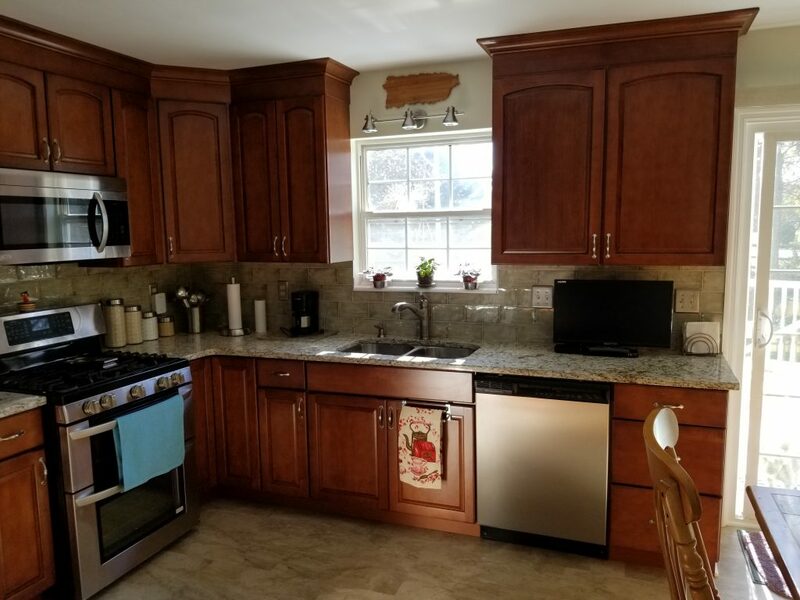 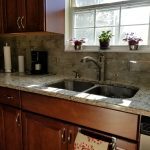 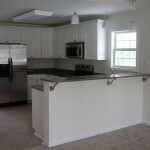 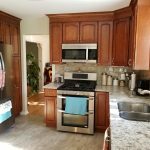 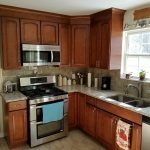 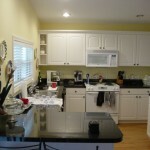 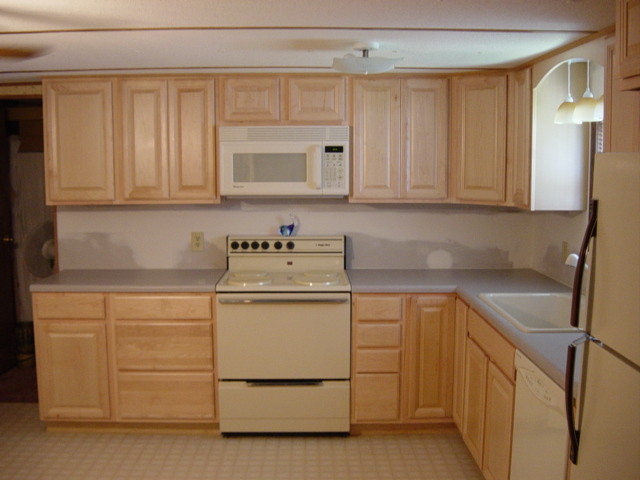 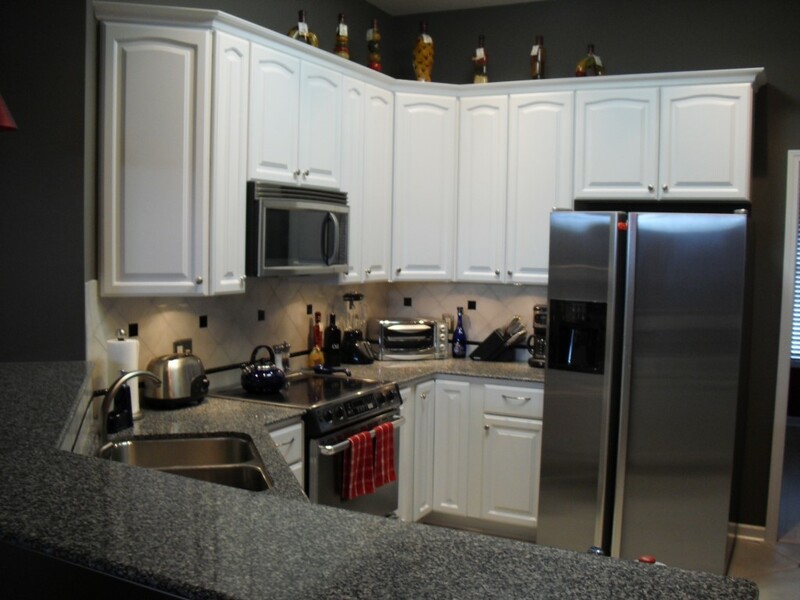 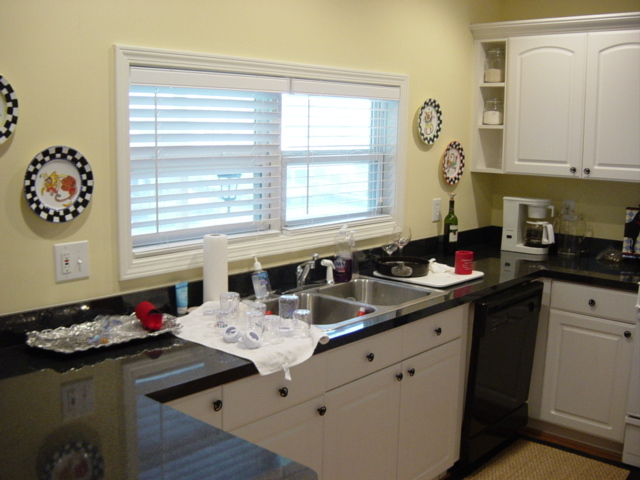 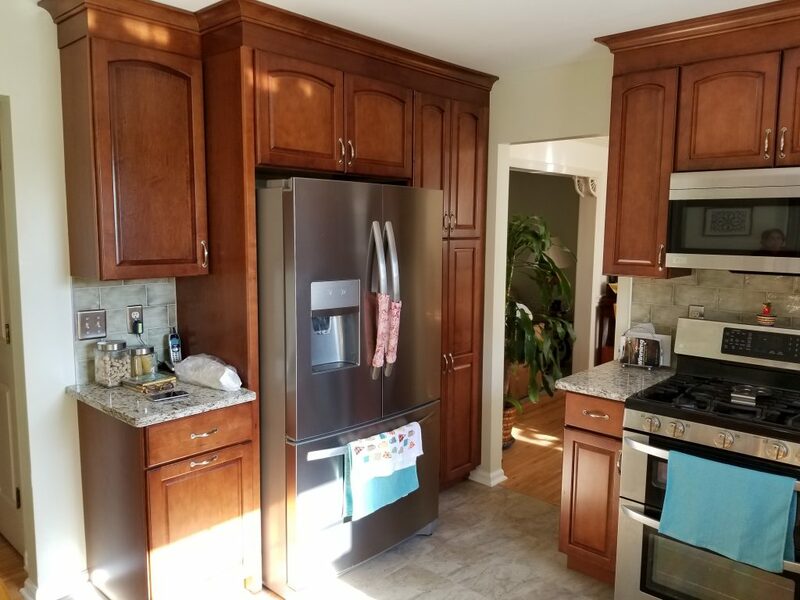 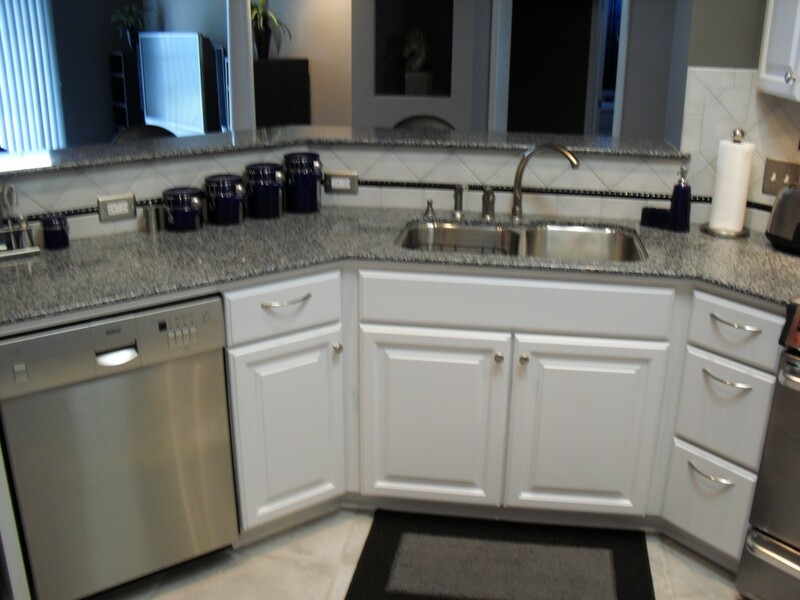 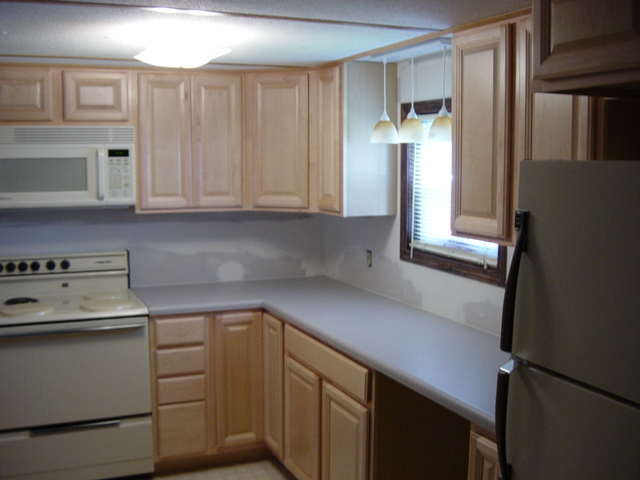 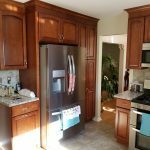 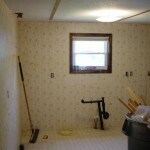 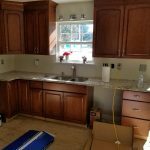 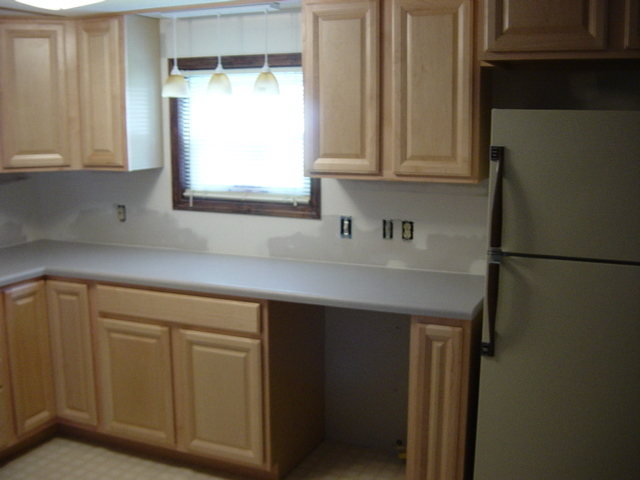 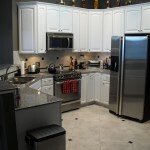 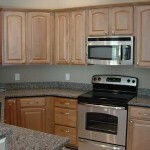 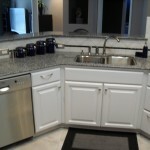 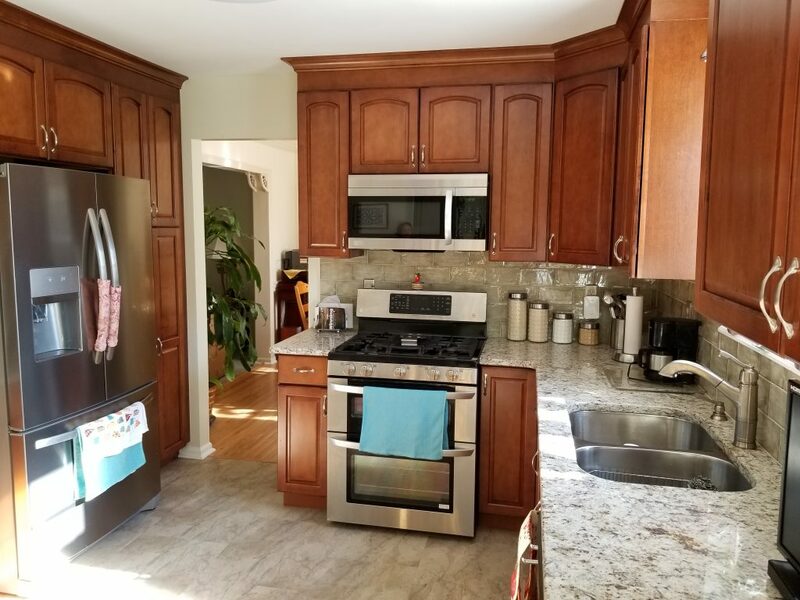 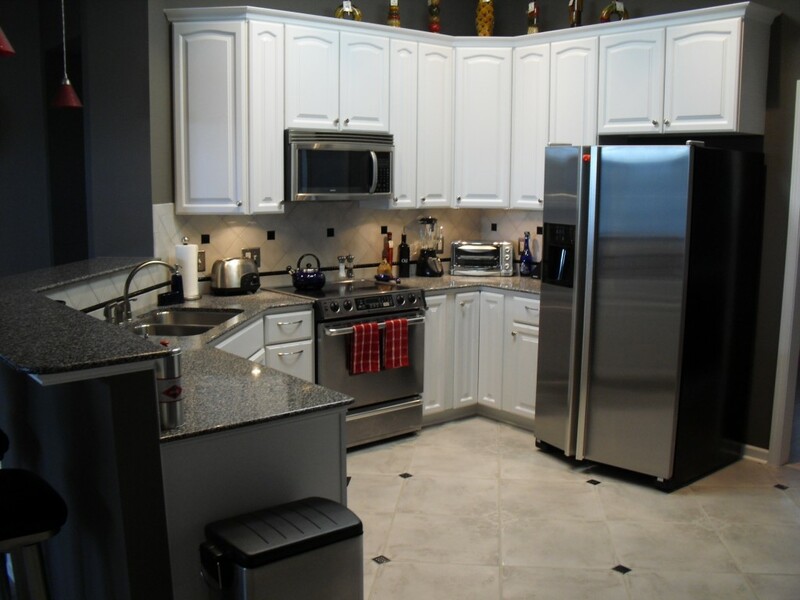 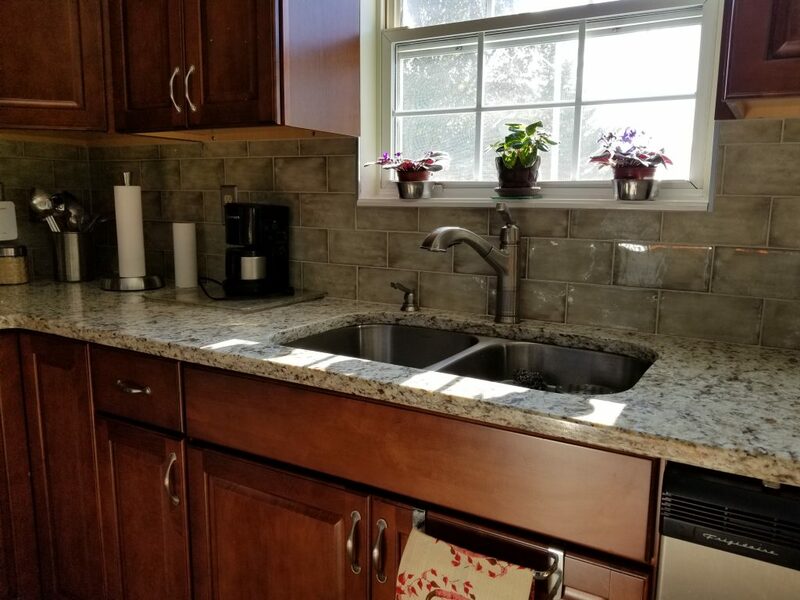 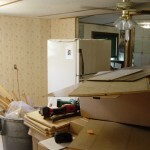 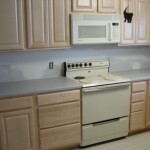 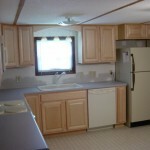 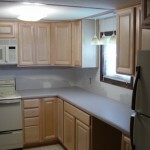 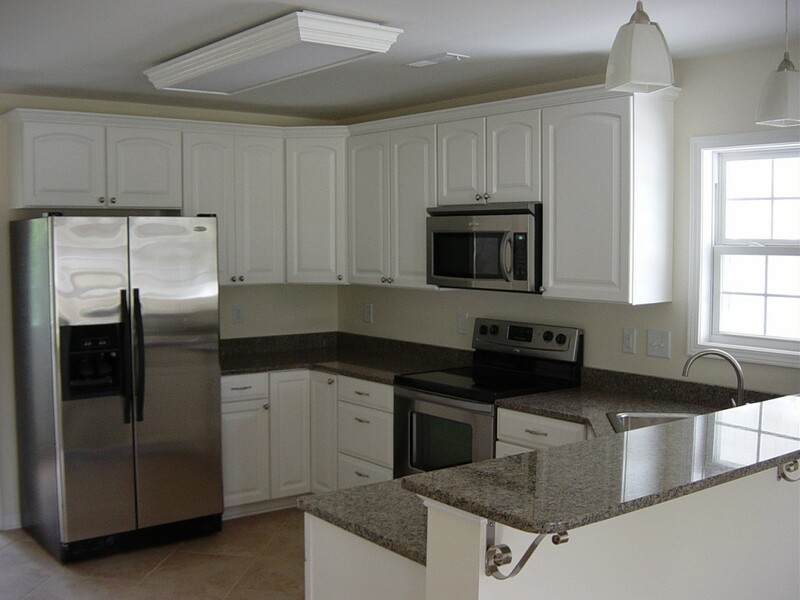 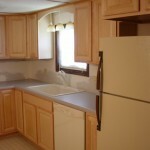 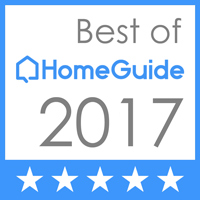 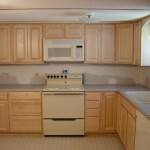 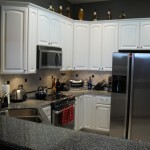 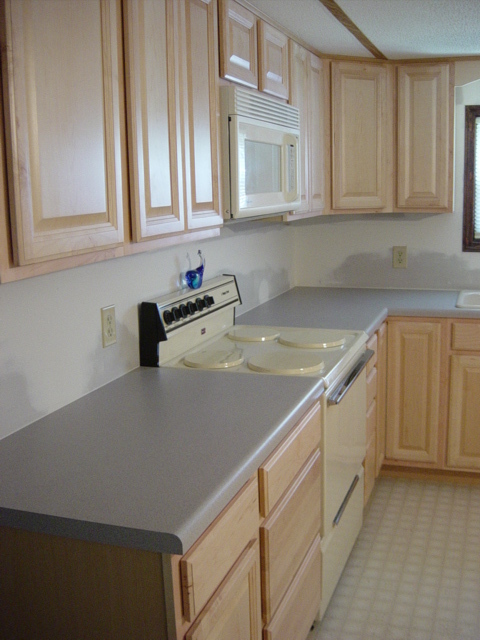 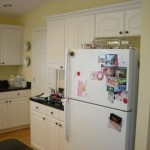 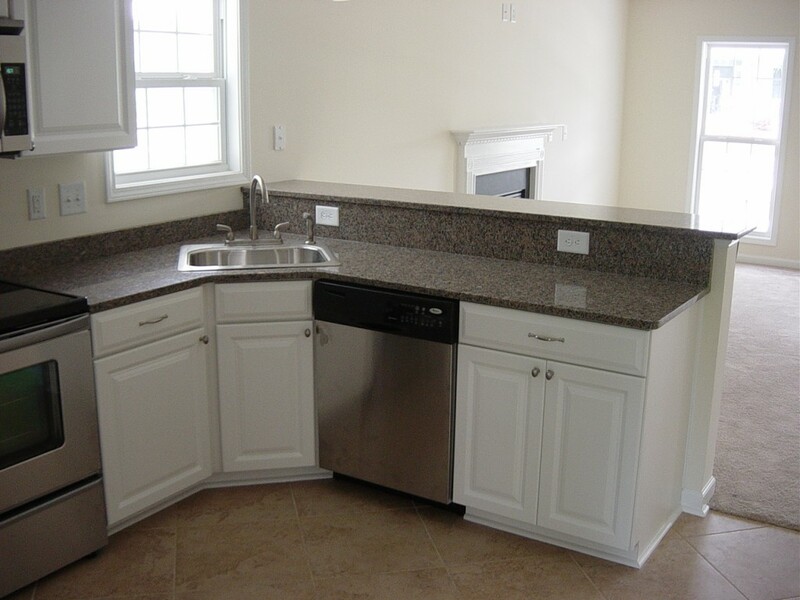 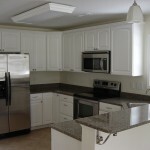 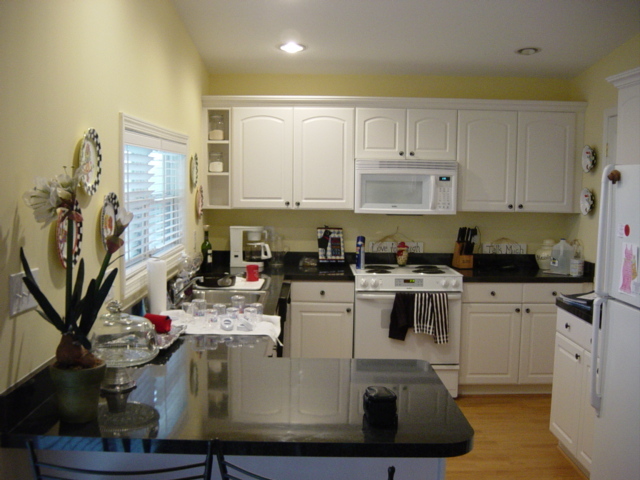 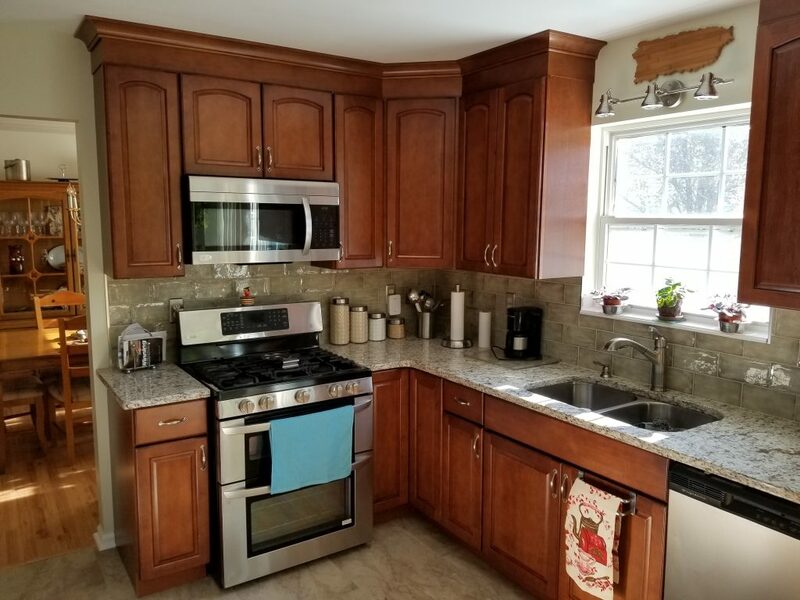 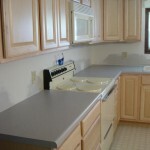 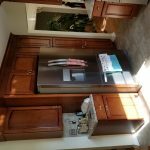 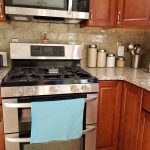 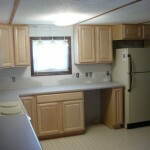 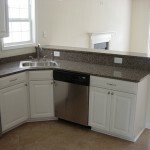 North Point Builders LLC provides full-service, premier kitchen remodeling in the tri state area. 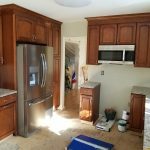 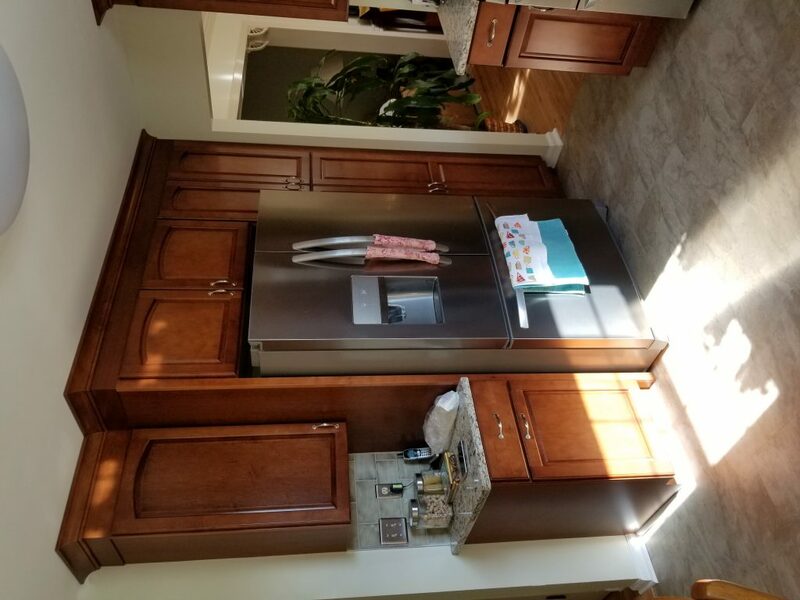 Our years of extensive industry experience and specialized products enable us to offer the best quality kitchen remodeling. 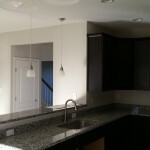 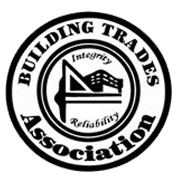 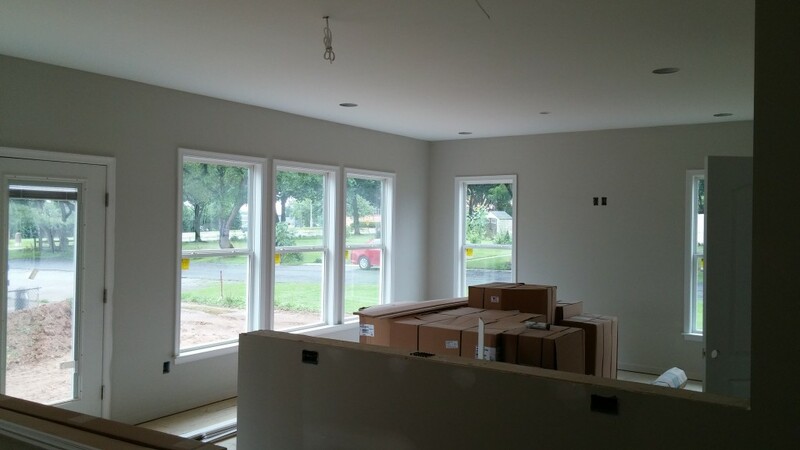 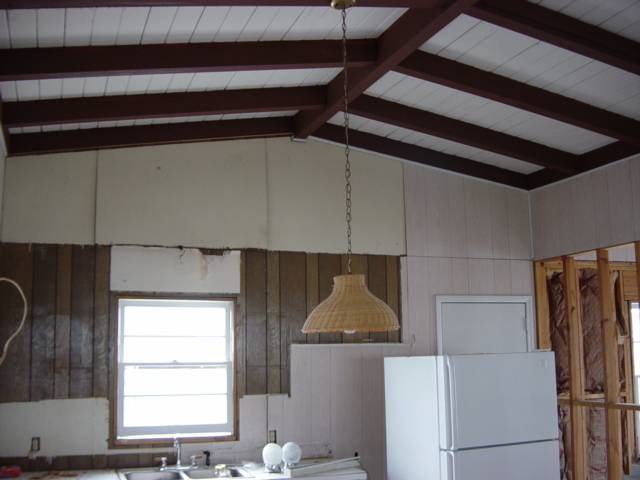 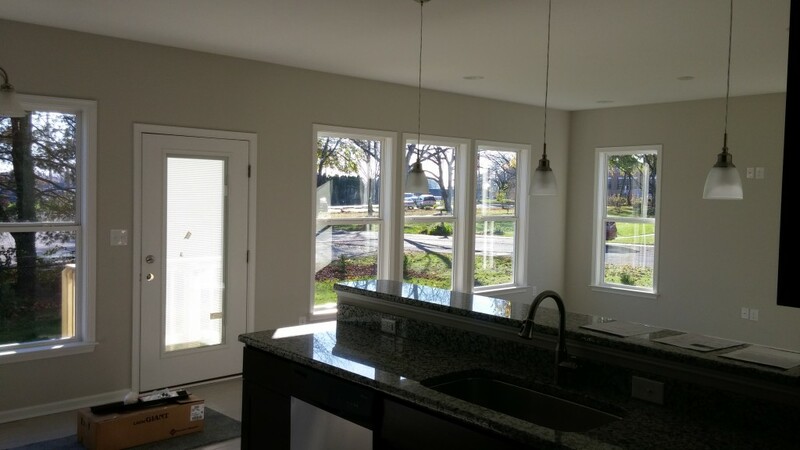 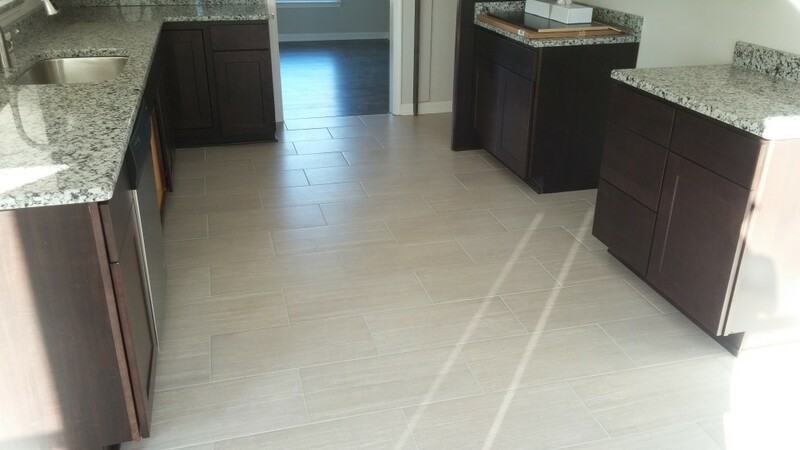 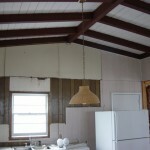 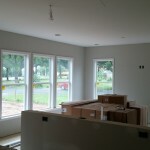 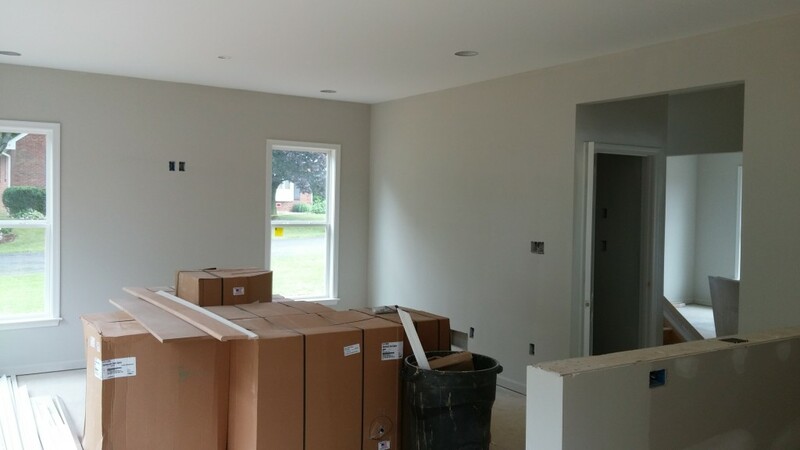 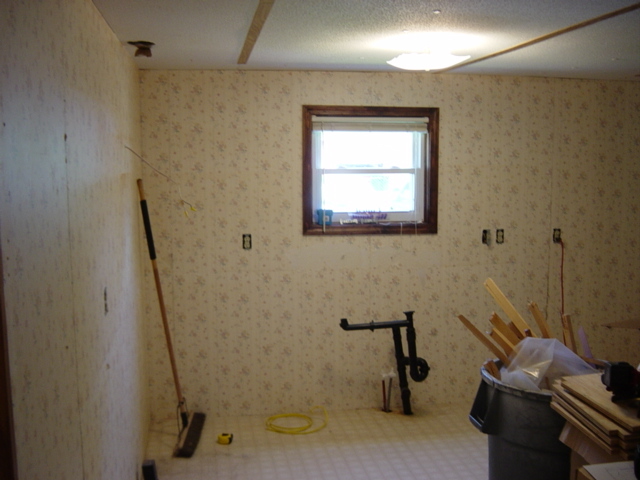 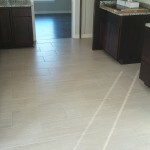 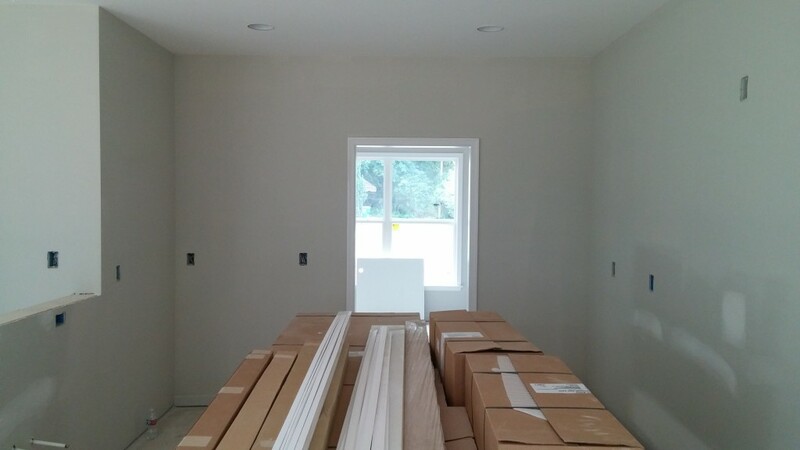 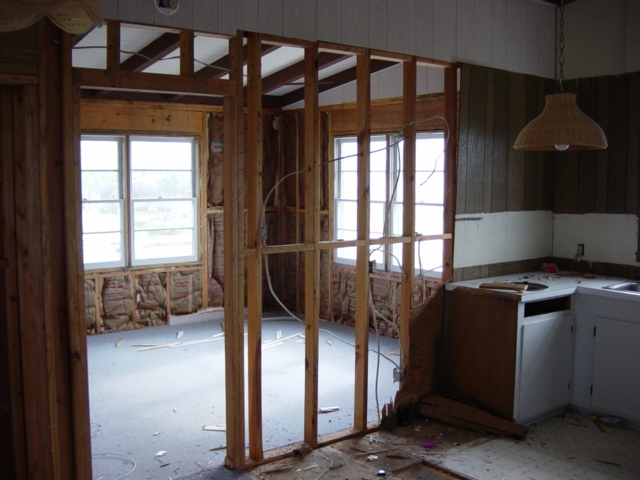 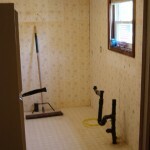 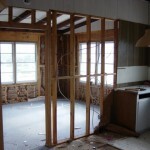 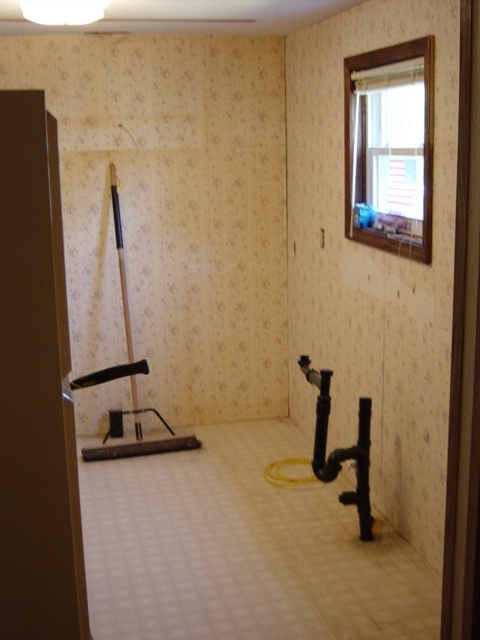 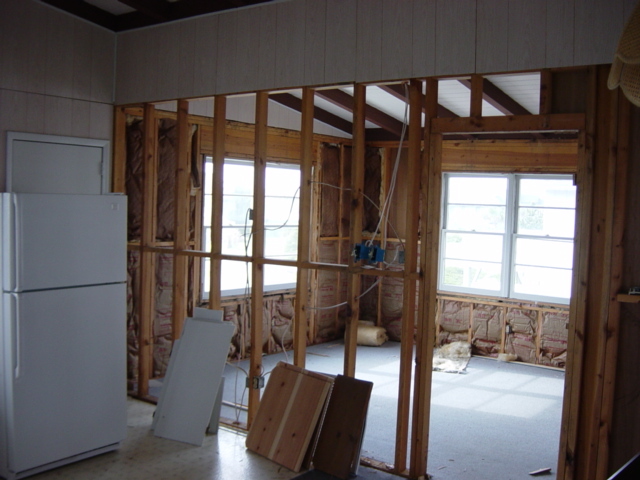 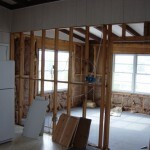 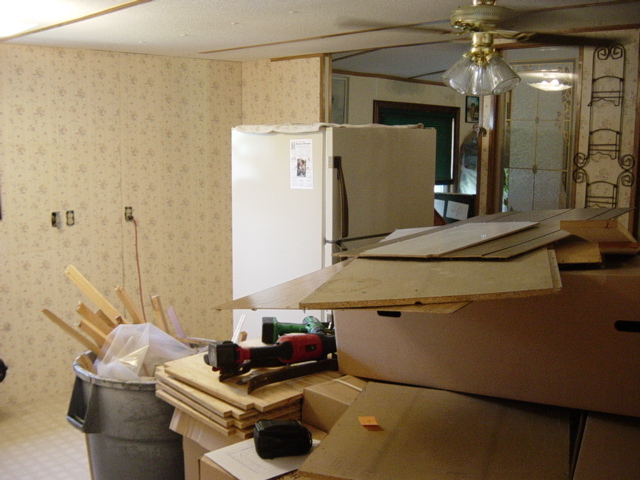 We are your one-stop shop, covering all aspects of the renovation process. 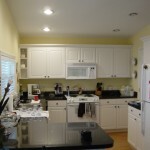 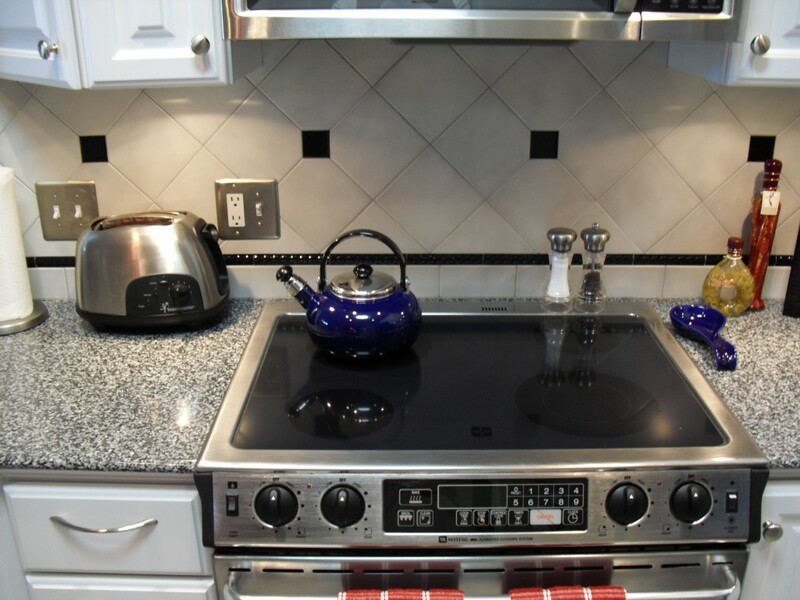 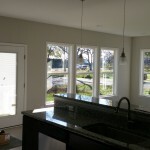 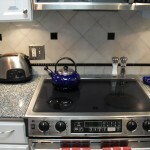 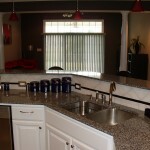 Get inspired with photos from some of our kitchen remodels. 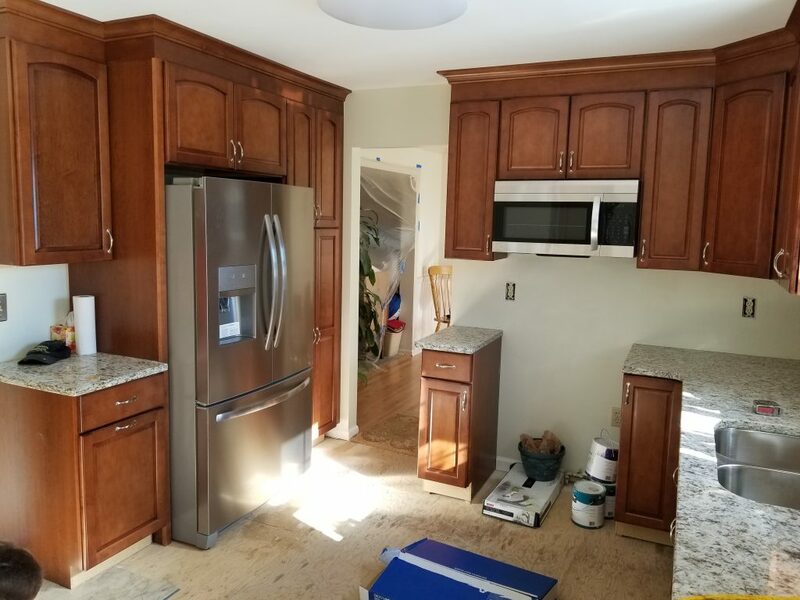 Creating your custom kitchen begins by sorting through interior options and space planning alternatives, such as extra cabinets or a center island. 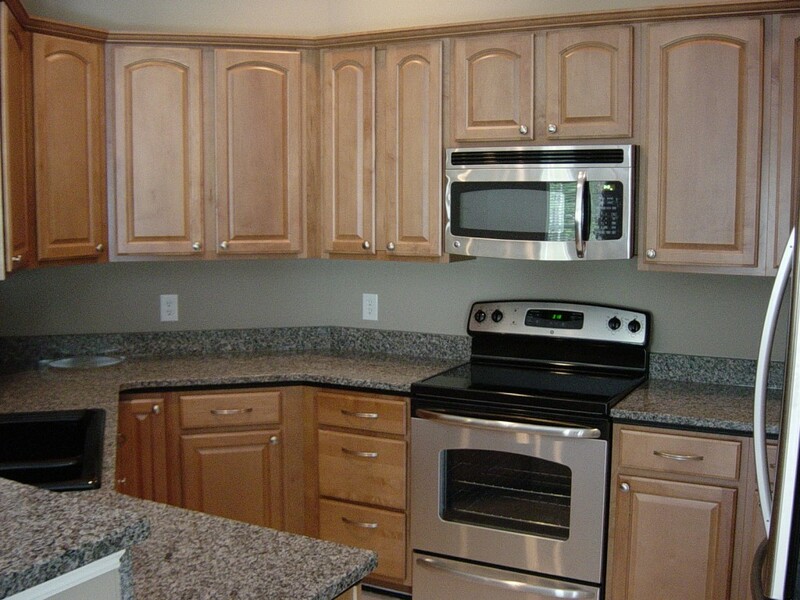 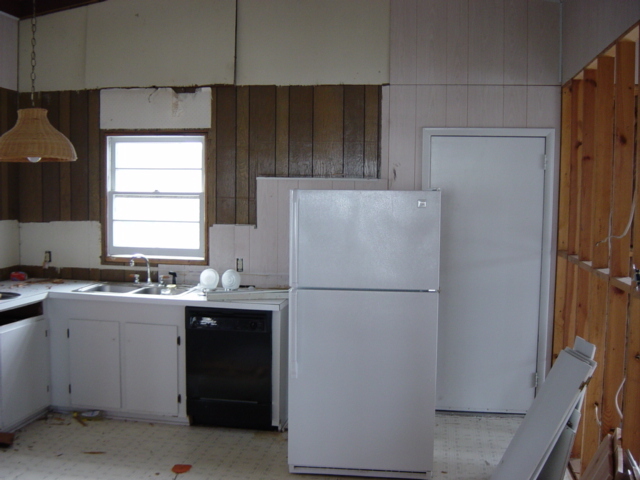 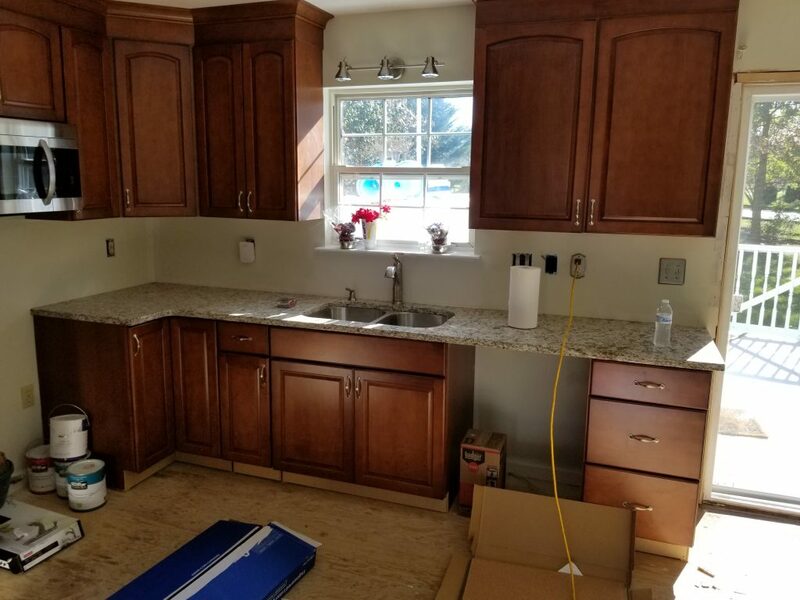 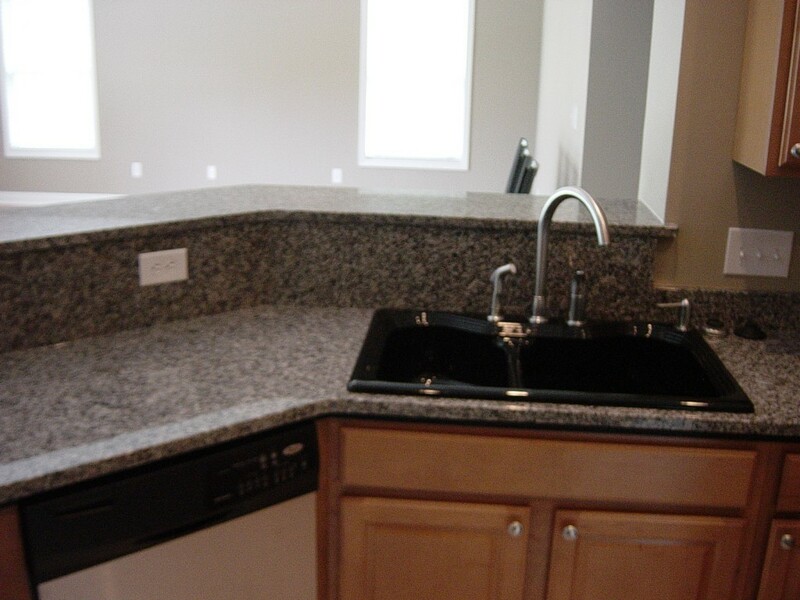 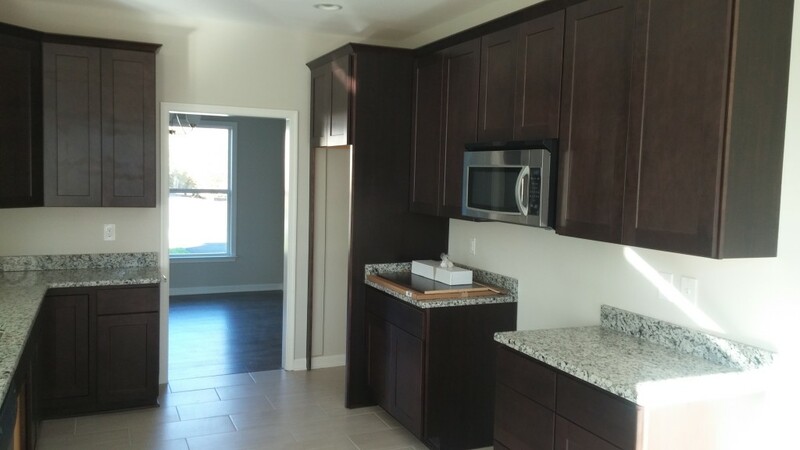 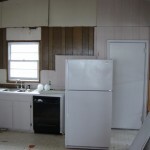 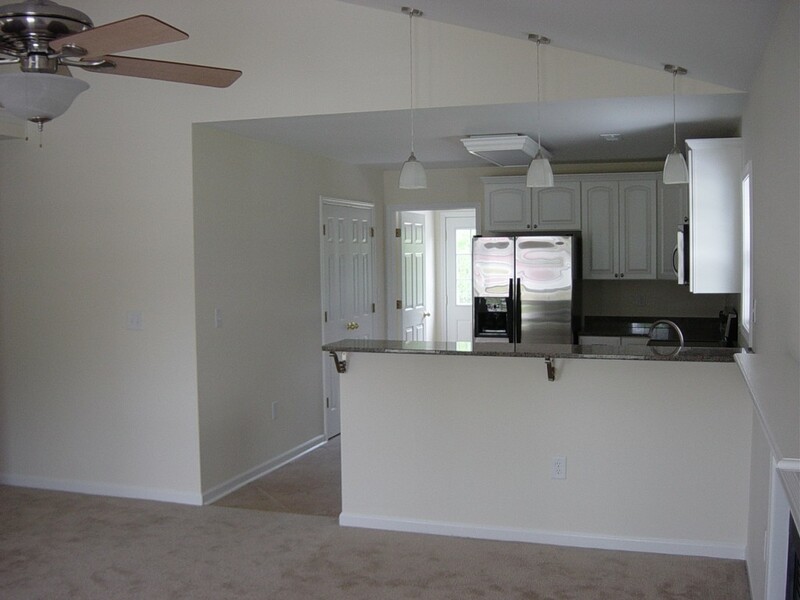 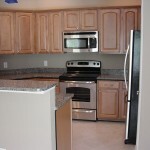 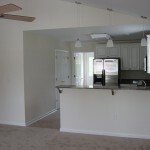 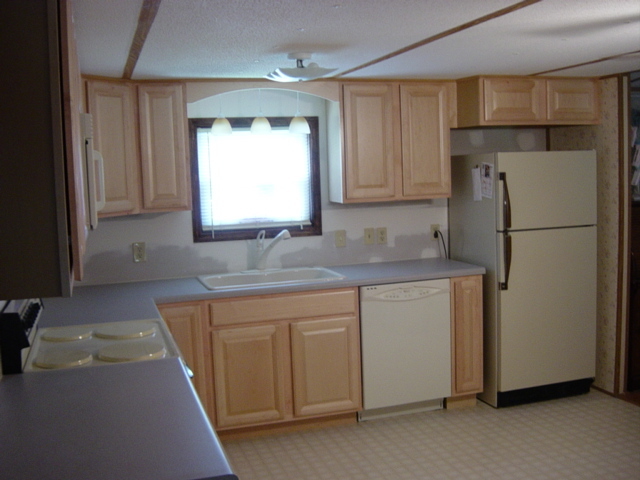 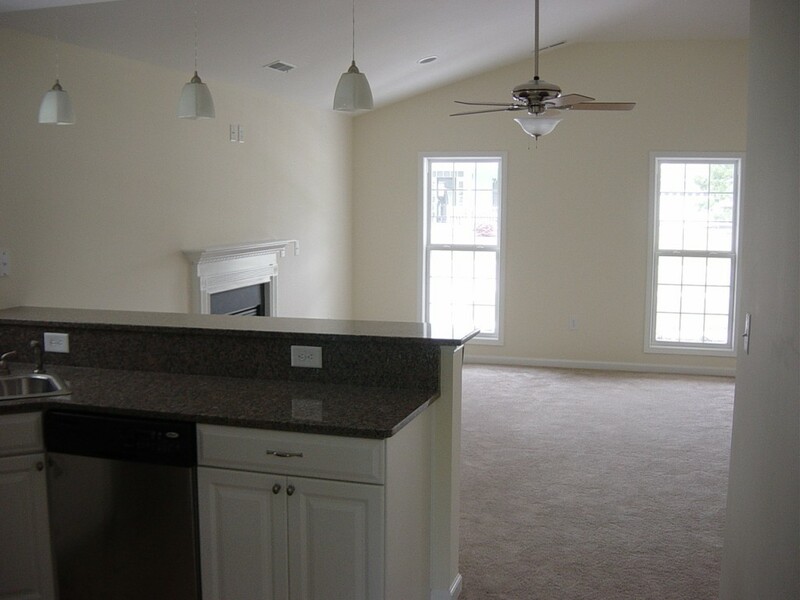 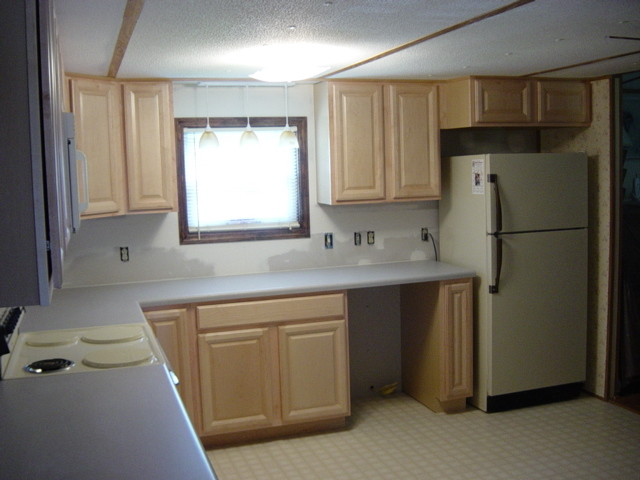 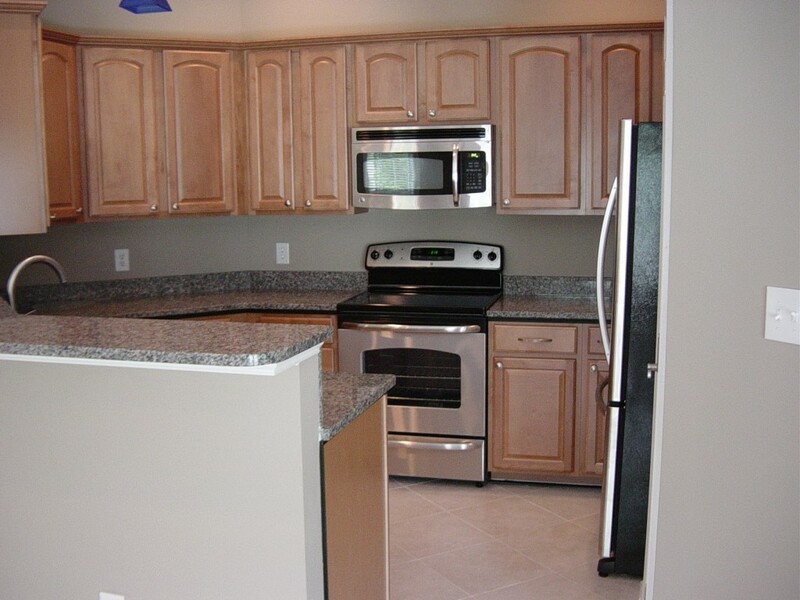 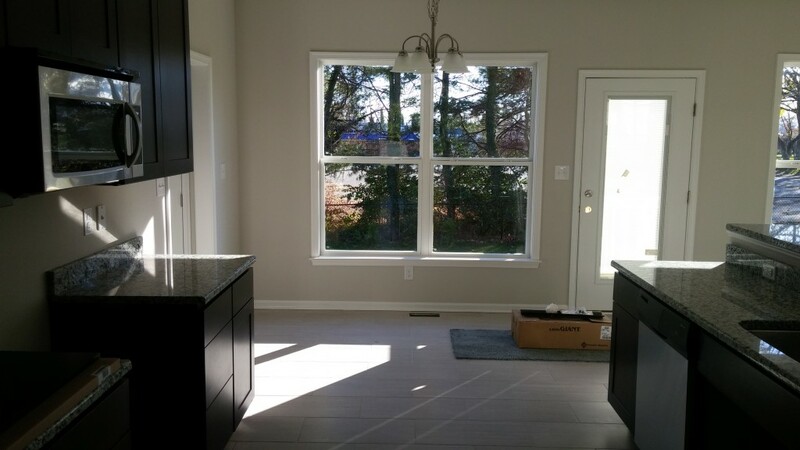 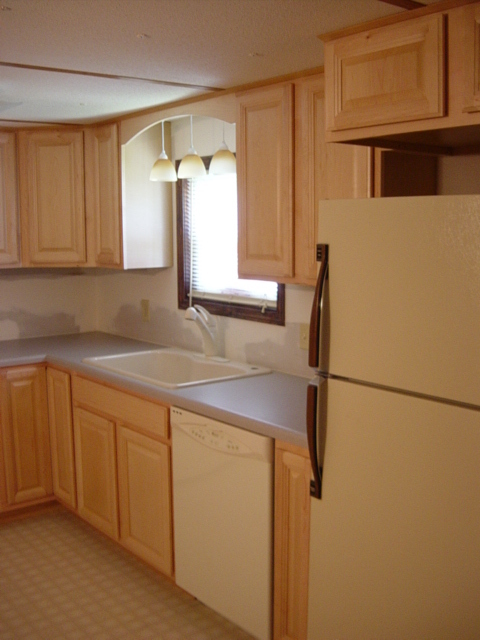 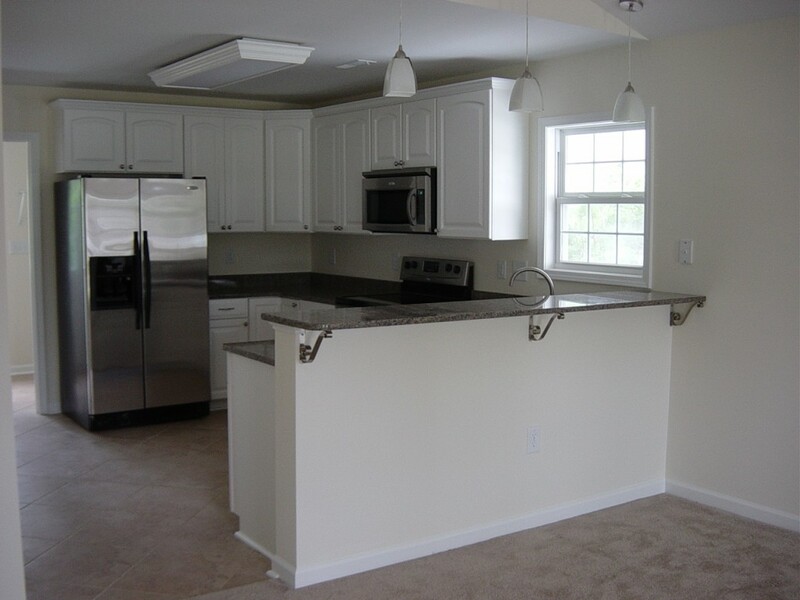 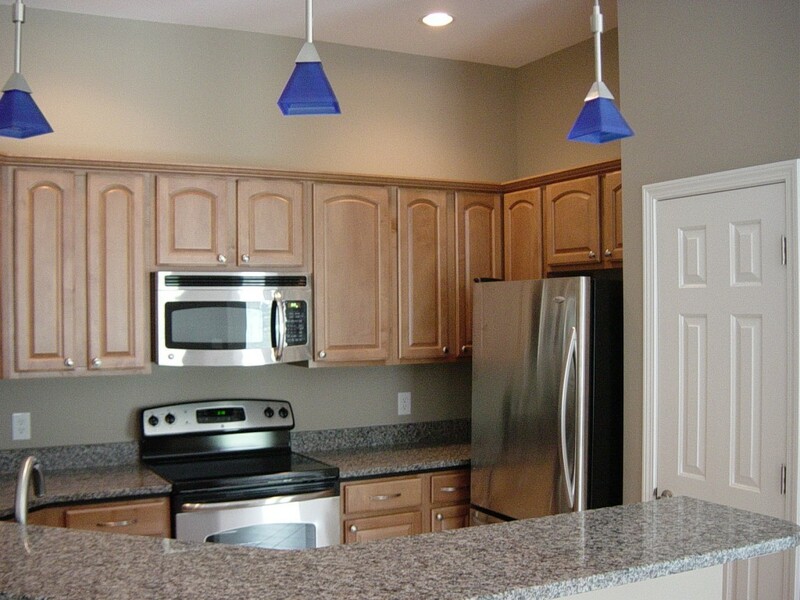 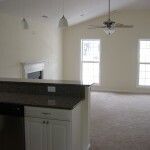 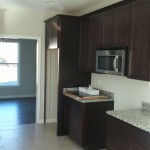 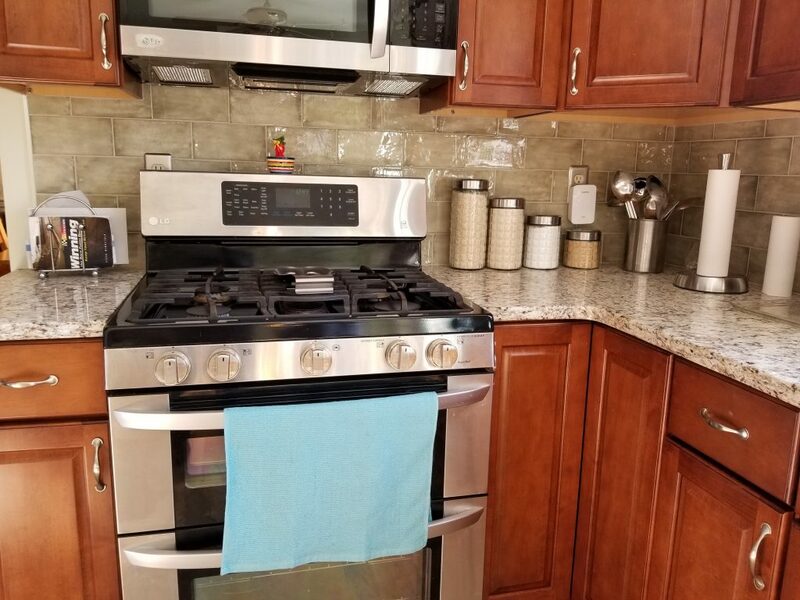 You can also choose amenities and materials to complete your new kitchen. 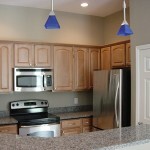 Our expertise allows us to match budget with function. 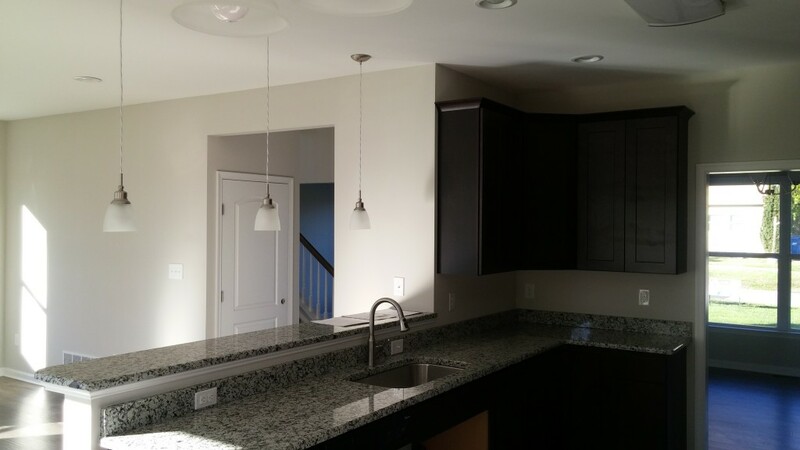 After learning about your preferences, organizational tastes and workflow patterns, we will help you put together a design that will function as great as it looks. 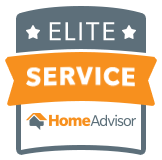 Give us a call your send us a request to set up a no obligation consultation today!